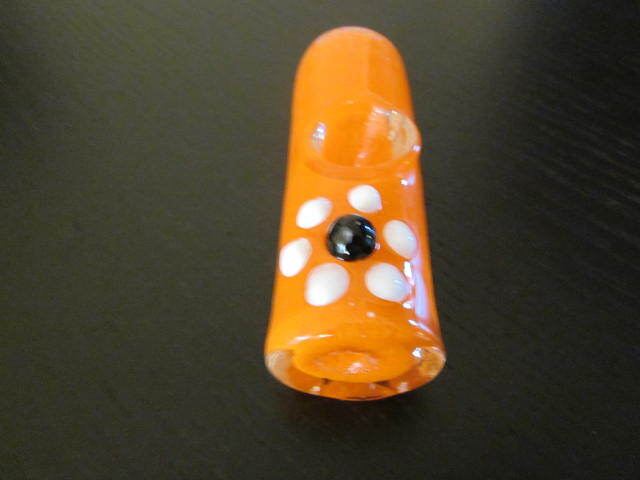 Organic handmade Orange color glass smoking weed pipe 3.5" long. 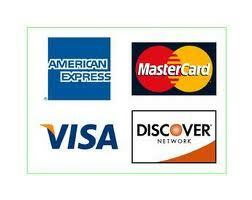 with free pipe screens and free shipping US only. 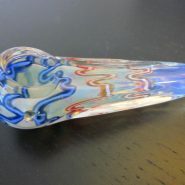 Great handmade glass smoking pipe. 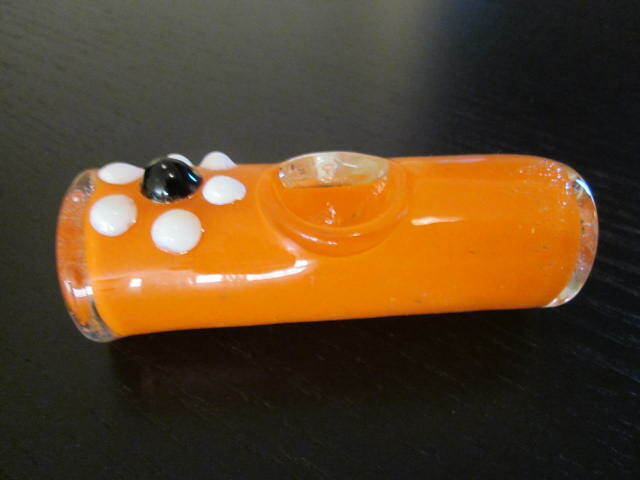 made with solid glass mix and beautiful fire orange color. 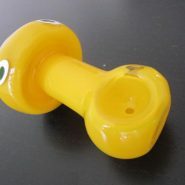 made with love and care for the happy weed pipe smokers here and around the world. extra flower attached to it for the beauty of smoking. try me now!